Getting Crafty with Jamie: What's New and Wonderful!! Are YOU Excited?? This is what I do for a living! I love it! I make Cards and teach others to do the same while we have fun connecting and creating. 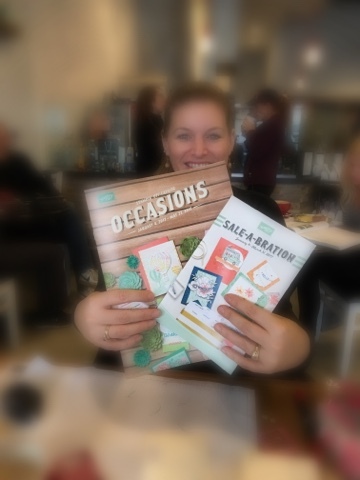 If YOU want to learn more, take a crafting and card making class with me! 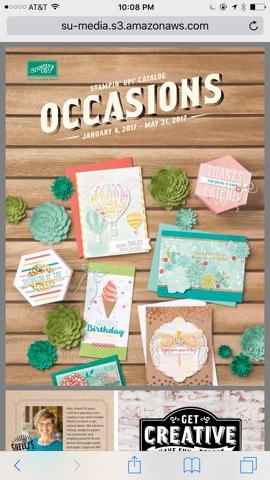 The NEW Occasions and Sale~A~Bration Catalogs have Gone LIVE Today!! This maybe one of the most beautiful collections of crafting stamps, pretty papers, accessories and more in my 11 year history with Stampin' Up! 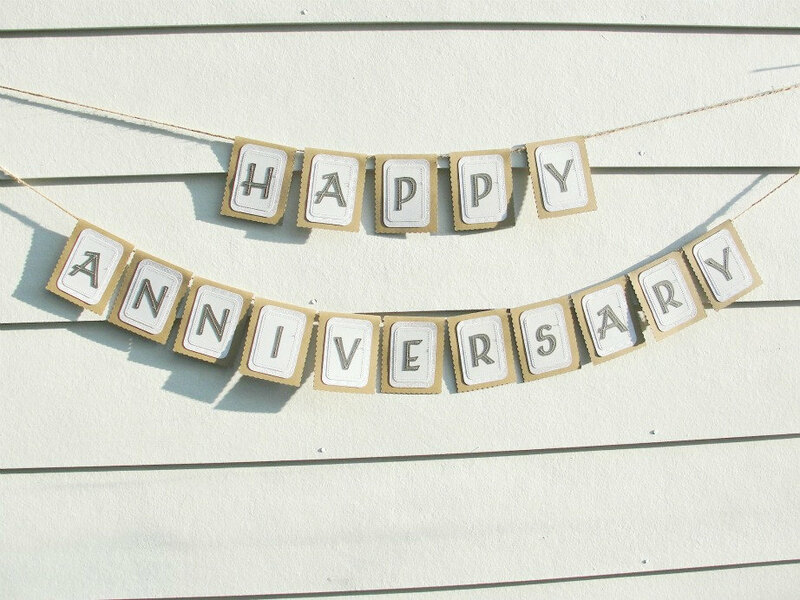 Happy Anniversary - to ME!! 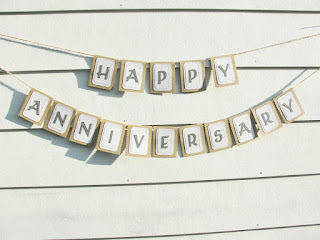 Eleven Years Ago, this month, I joined Stampin' Up! 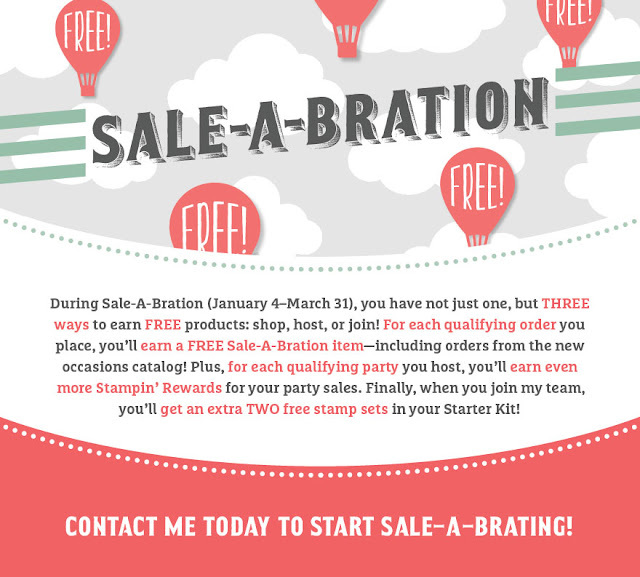 for the discount and the Free Stamp Sets!! I couldn't believe a company would be giving all of these amazing Stamp Sets AWAY - For FREE!! I wanted them all!! I started wanting the discount and found that this became my dream job, one where I could be a work-at-home mom, have time to craft and connect with others while making small works of art. 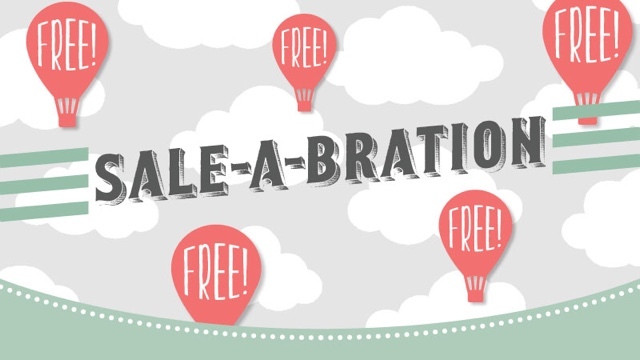 Celebrate this awesome season, with me, as it is one of my very favorite times of the year!